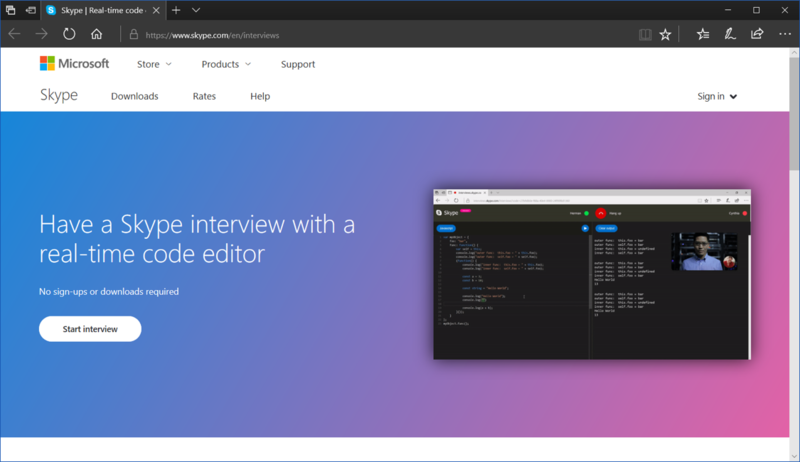 Skype’s New and Useful Code-Editor Integration . Apple Watch Series 3 to have Built-In Cellular. Skype's New and Useful Code-Editor Integration. What to do with Half-Cooked Ideas?. Why do I need a Web Developer for my App?. Using iOS 10 to Develop iMessage App. Implementing CITAQ V8 with POS Device. GoPro Live Streaming in iOS. Using Wowza nDVR to Test Video Live Streaming. Fetching Health Data from HealthKit in iOS. A company observing development, retreat and re-development of the I.T. world for over 22 years. Now we are well positioned to see invisible trends while they are shaping up. Talk to us and we shall work together to make your app the next big app. Copyright 2018 Appdev360. All rights reserved.